December 2018 in VFK Developer Ideas! 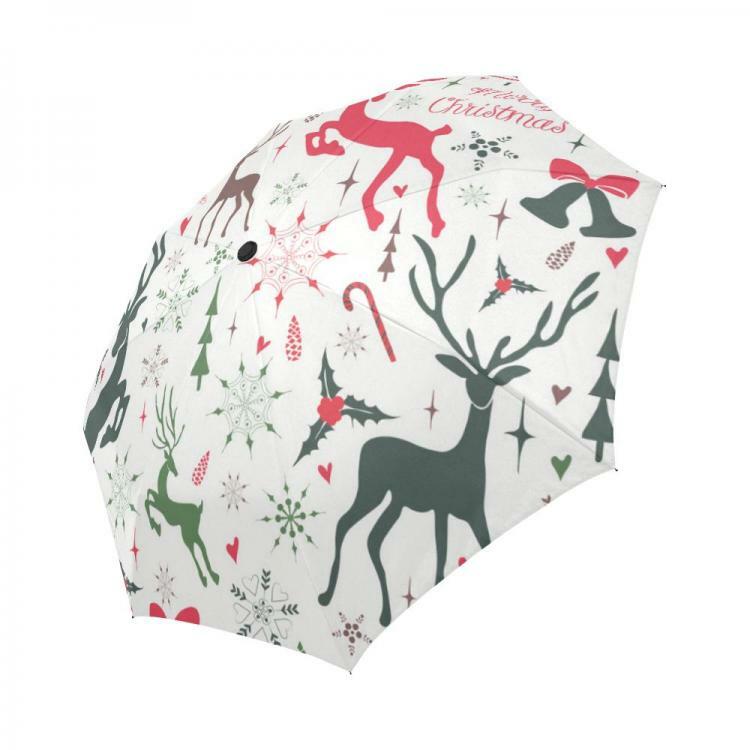 I know it's super close to Christmas so this idea could be for next year but I would love to have a Christmas Umbrella. Maybe include it in the Christmas bundles or a collectible from the Christmas gold stamp catalog. 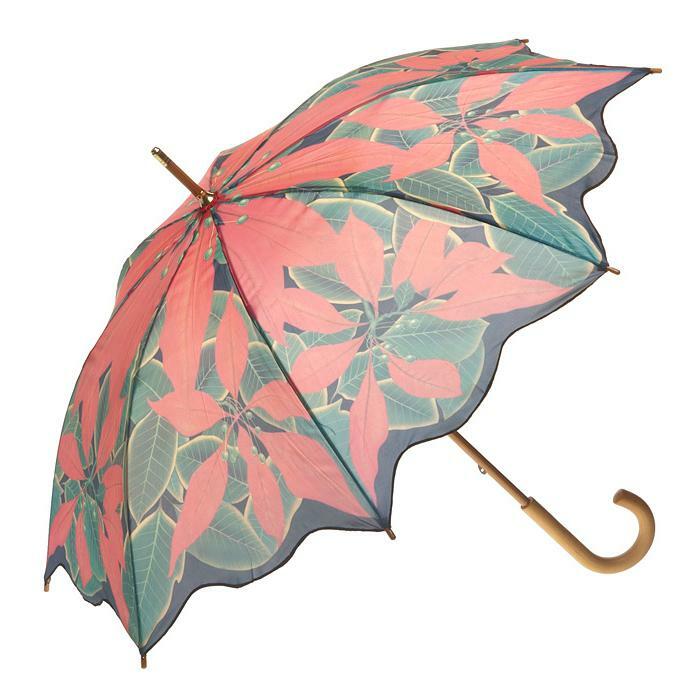 Here are a few ideas for umbrellas that I would love to have! This is a wonderful idea! 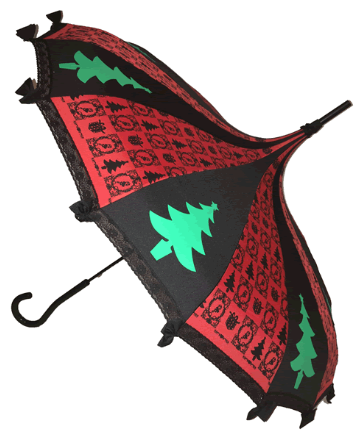 I would love for them to make winter-y umbrellas as well. Winter umbrellas would be wonderful as well!! 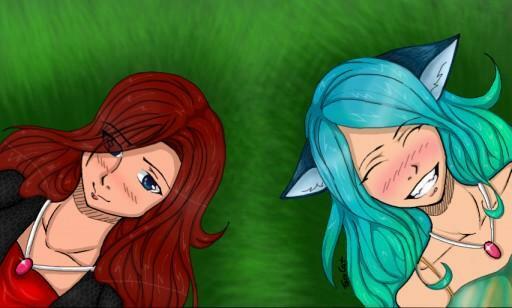 Love these - especially that second one!